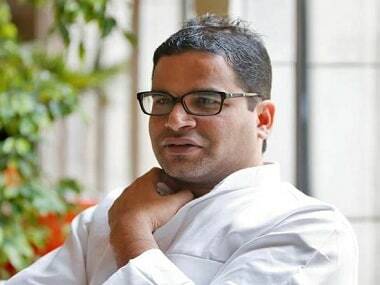 Patna: Amid a raging war of words with the JD(U), the RJD on Monday removed one of its spokesmen and cautioned its "loose-tongued" MLA Bhai Birendra, who had been targeting chief minister Nitish Kumar. 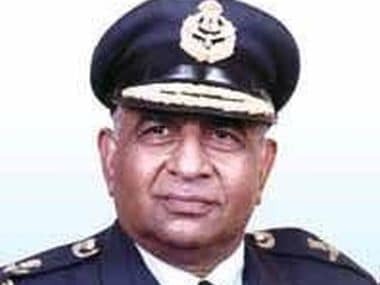 Bihar RJD chief Ramchandra Purbe removed Ashok Sinha, who was often seen on the news channels putting across the party's points of view, as a spokesman. Maner MLA Bhai Birendra was also summoned to the 10, Circular Road residence of Rabri Devi. The war of words between the two partners of the Grand Alliance government in the state began with RJD supremo Lalu Prasad describing JD(U)'s decision to back NDA's presidential candidate Ram Nath Kovind as a "historic blunder". JD(U) chief Kumar too made it clear that he was not going back on his decision to support the former Bihar governor's candidature in the presidential poll and attacked the Congress over its "Bihar ki Beti" barb targeting him. RJD vice president Raghubansh Prasad Singh and MLA Bhai Birendra never missed an opportunity to make statements against Kumar and the JD(U) whenever some issue cropped up within the Grand Alliance, but the matter took a serious turn this time after the assertions of deputy chief minister Tejaswi Yadav on the social media, which were seen as an oblique dig at Kumar. Tejaswi's "blatant opportunism and egocentric behaviour of some people" statement in his 'Dil ki Baat' programme on Sunday was read as a veiled attack on Kumar, who had on Friday attacked the opposition over "drawing a strategy for a sure loss for the Bihar ki beti", a reference to its candidate in the upcoming presidential poll, Meira Kumar. 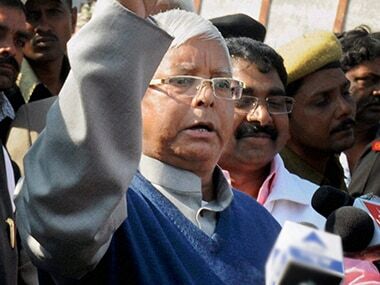 'Dil ki Baat' is a counter by Lalu's younger son to prime minister Narendra Modi's 'Mann ki Baat' radio programme. The JD(U) reacted sharply to the "loose utterances" by the RJD leaders against Kumar, with its secretary general KC Tyagi asking the RJD leadership to rein them in. State JD(U) spokesman Neeraj Kumar claimed that they had provided a "political sanjivani" (a life-saving herb) to the RJD. "It would be better if the RJD realised this, otherwise it would be suicidal for them," the MLC said. With the sharp exchange of words between the two constituents of the Grand Alliance, which also comprises the Congress, posing an ominous sign to the future of the coalition, the RJD on Monday initiated action against some of its leaders. 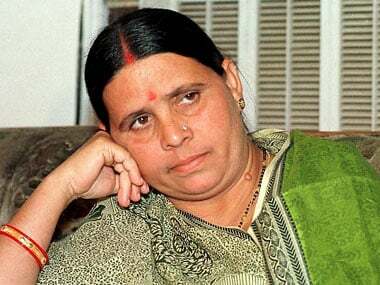 Bhai Birendra, emerging from Rabri Devi's residence, told reporters that there was nothing like he was issued a summons by the party leadership. "I had come to extend Eid greetings to Laluji and discuss the party's August 27 rally," he said and added that Kumar was the chief minister of the Grand Alliance. 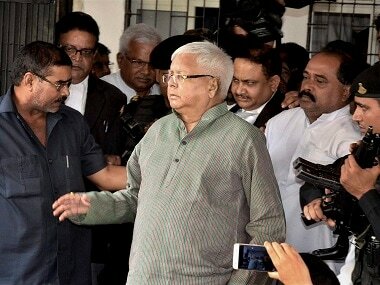 The MLA, however, said that the "RJD is in the role of a big brother" in the Grand Alliance. With 80 MLAs, the RJD is the biggest constituent of the Grand Alliance with 71 of the JD(U) and 27 of the Congress. Tejaswi also issued a statement to assert that the unity was "intact" in the ruling coalition. He blamed the BJP and a section of the media for "stoking a controversy" within the Grand Alliance. Meanwhile, senior BJP leader Sushil Kumar Modi issued a statement and asked the JD(U) to "fix some deadline...Lalu Prasad is not going to initiate any action on his loose canon leaders making statements against the chief minister very often".